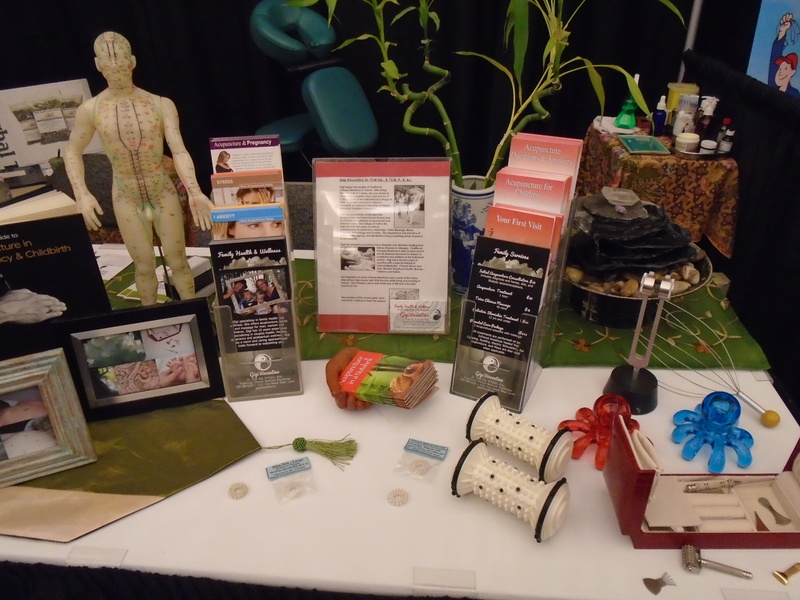 Some pics from the Health Show!!! | Gigi Vincentine Dr. TCM. Dip, R.TCM.P., R.Ac. 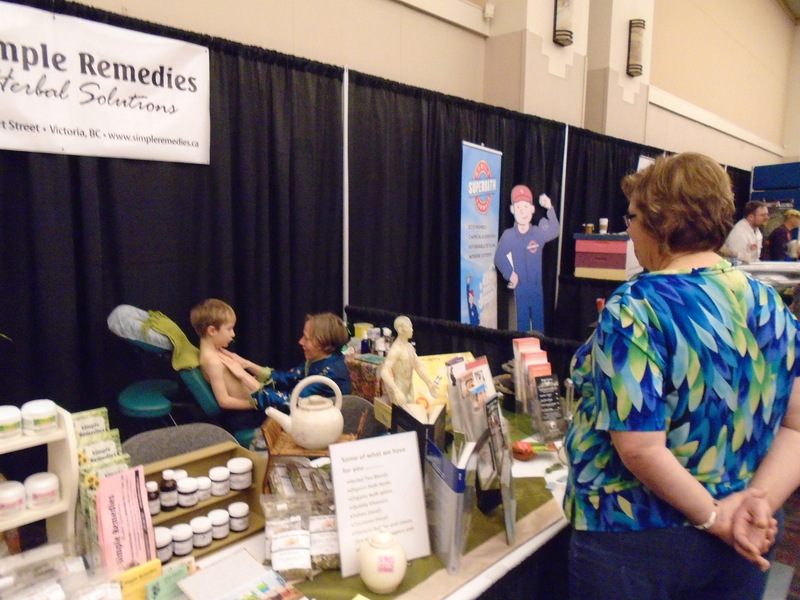 Some pics from the Health Show!!! – Gigi Vincentine Dr. TCM. Dip, R.TCM.P., R.Ac. 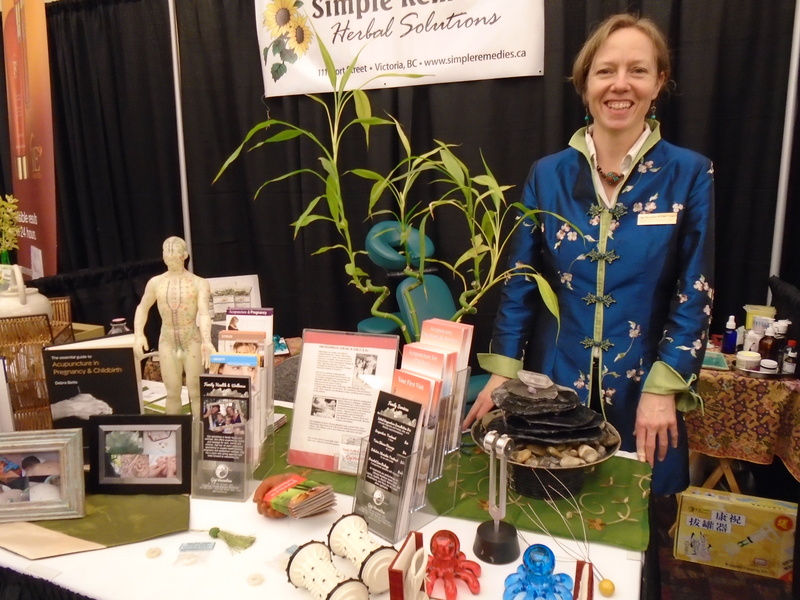 Some pics from the Health Show!!! Posted on February 8, 2015 February 8, 2015 by Gigi Vincentine R. TCM. P., R. Ac. 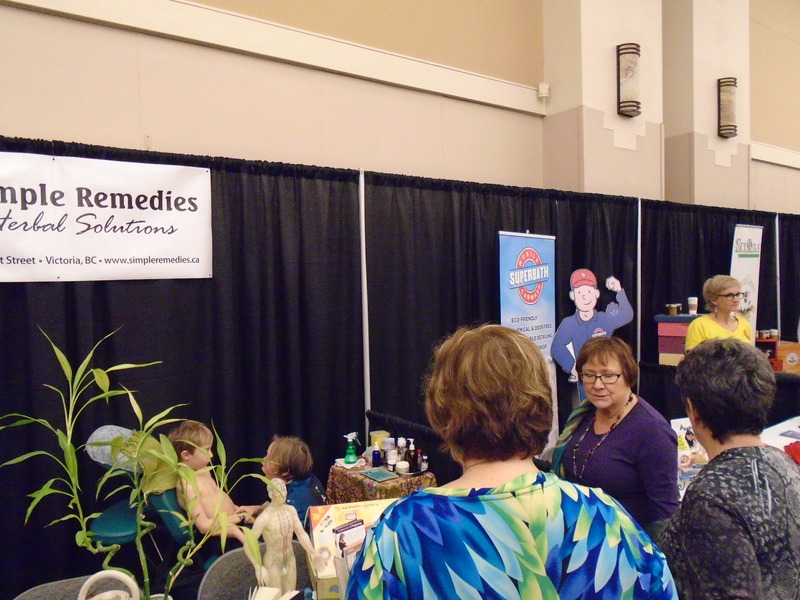 A great day at the Health and Wellness Festival yesterday. A big thank you to my volunteers Mateo and Alia. They showed everyone how fun acupuncture can be for kids. We also demonstrated some cupping, guasha, and tuina techniques. How fun! I was so happy. 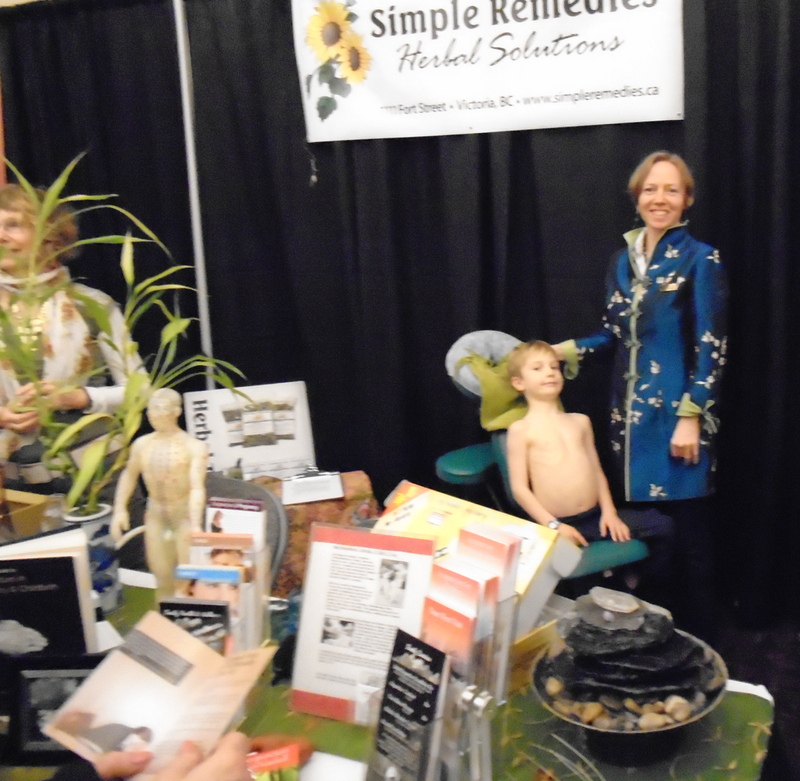 It was a pleasure to share the day with Glennis and all the Simple Remedies fans.